European football stands on the brink of a major powershift. At least, it might be. Boasting the best players in the world and constantly bringing home football’s biggest prizes, it’s fair to say that Spanish clubs have been enjoying an extended period of dominance. Following the arrival of Cristiano Ronaldo, however, we could finally be witnessing the re-emergence of the Italian top division. For years, the sleeping giants of Serie A have continued to stagnate through their apparent lack of inspiration and identity. But, as the 2018/19 season finally gets underway, those same giants finally seem to be waking up. And they’re wearing some absolutely fantastic football kits. 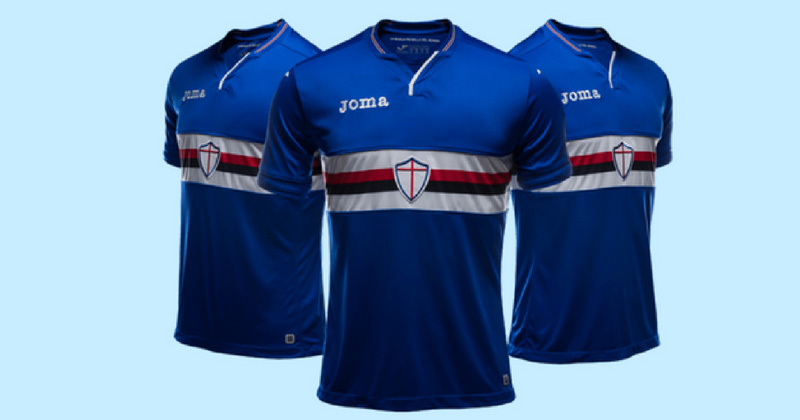 Sampdoria have always been famous for their stunning football kits, and last season’s release was widely regarded as the design of the year. 12 months on, it’s great to see things haven’t really changed. The 2018/19 kits feature the traditional dark blue colourway, alongside the signature white, red and black stripe pattern across the front. On the inside of the shirt, you’ll find a modest proclamation of “the best shirt in the world” stitched by the neck, while an original V-neck collar brings a dash of freshness to Joma’s creation. The best shirt in the world? It’s certainly up there. Inter Milan are one of the biggest sleeping giants we were referring to earlier, after somewhat falling off the radar following their famous 2010 Champions League win. Their new away kit pays homage to il Biscione, a famous Milanese symbol which also provided inspiration for their 2018/19 home strip. Represented through a subtle pattern across the shirt, the iconic grass snake features against a clean white colourway and dark blue detailing. Very, very smart indeed. Even the club crest has been revamped with a bit of gold trim, as Inter look set to kick-off the season with a crisp, fresh look. When you live in an historic city like Rome, it’s only natural you’d want to celebrate its heritage. 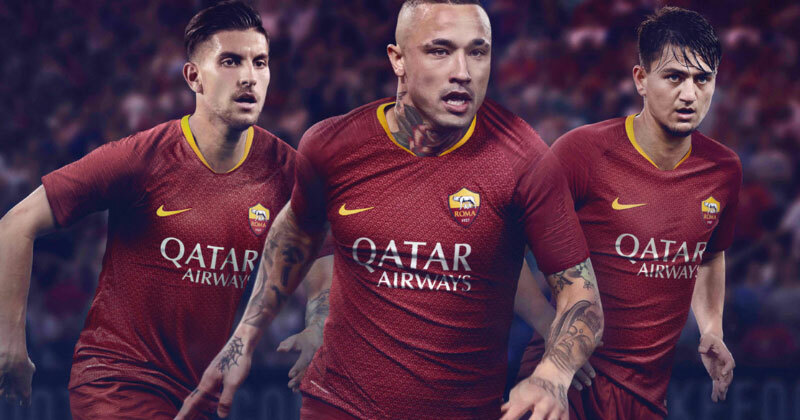 Of course, that’s exactly what the new Nike AS Roma kits are trying to do. More specifically, the 2018/19 home kit actually draws inspiration from the chainmail armour worn by soldiers in ancient Rome. Coming alongside the traditional dark maroon colourway, the subtle chainmail pattern represents the bond between the club and its fans, while vibrant yellow detailing completes the signature look. 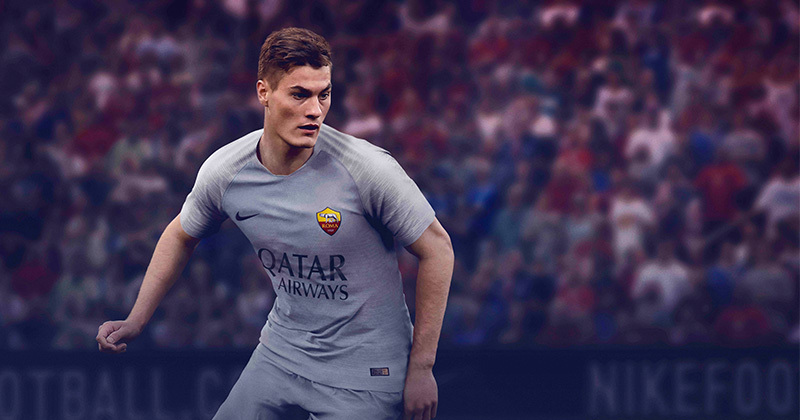 As for the away kit, the grey colourway was inspired by the she-wolf that famously raised Romulus and Remus, as Nike pay homage to an iconic Roman legend. On the back of the shirt, you’ll find a small wolf symbol on the neck, while the theme is finished off by wolf-grey shorts and socks. These football kits could mark the return of one of the biggest leagues in Europe, so there’s never been a better time to compare prices and snag yourself a deal. 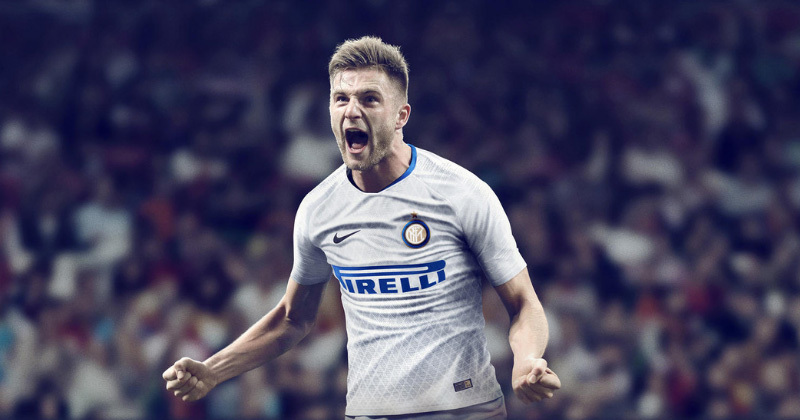 Check out the collection of Serie A kits at FOOTY.COM to pay less and play more.